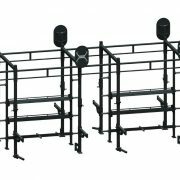 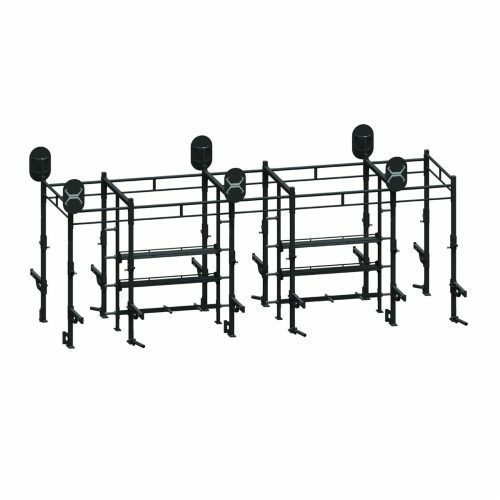 The 24 x 6 foot Storage X-Rack A1 Package provides Olympic training for 6 at a time and functional training for up to 16 and includes storage for weight, bars and accessories. 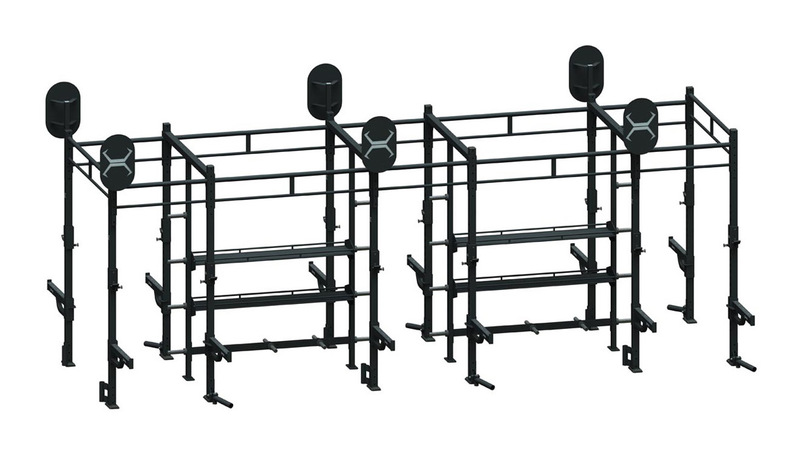 The X-Rack standard package features the below, but can be customised to meet your training needs. The X-Racks are required to be secured to the floor and wall.